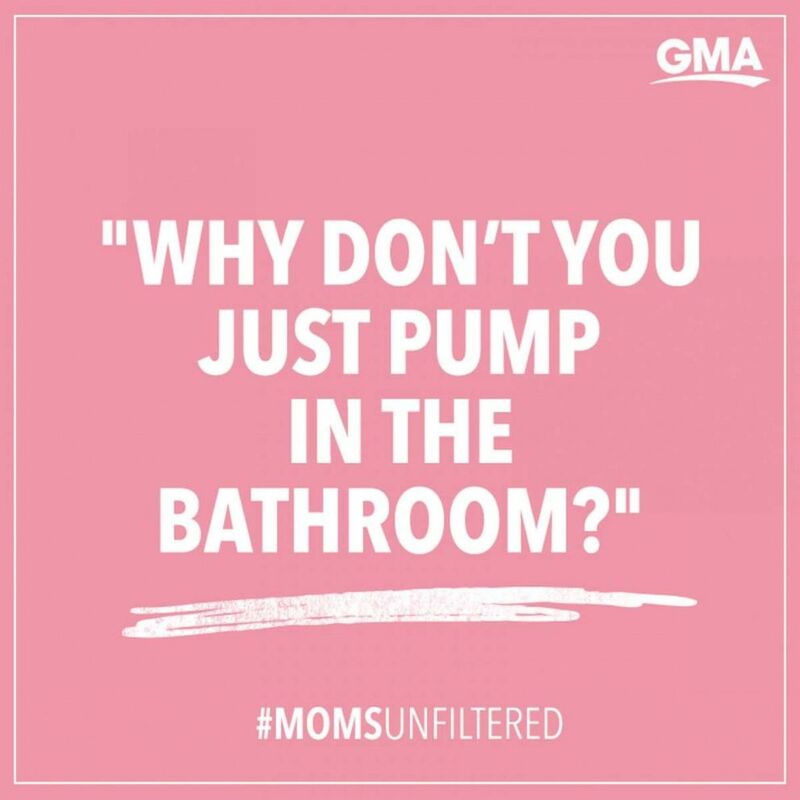 For "Good Morning America's" family series, #MomsUnfiltered, you'll hear from real women sharing their raw experiences on life with kids. 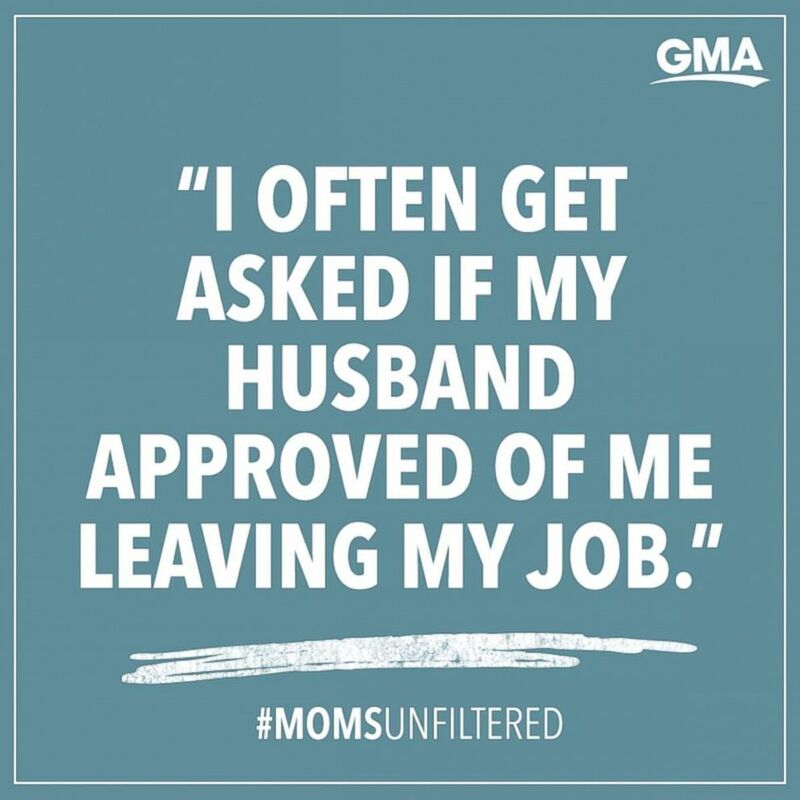 Join the conversation online by tagging #MomsUnfilteredGMA. In 2018, fans applauded novelist Lauren Groff for her response to an interview question about how she managed work and motherhood. "...until I see a male writer asked this question, I’m going to respectfully decline to answer it," Groff answered. Twitter users praised Groff for respectfully pointing out that men are rarely asked how they're balancing work and fatherhood; and as a result, igniting the conversation behind the notion that family=women's work. We asked a number of moms who hold down a career to reveal some of the most frustrating remarks they've heard in association with work and family life. "I was asked how I planned to make up for all the billable hours I'd be missing if I "insist on being the mommy who picks up her kids from school and goes to recitals"...I was five months pregnant at the time." "The biggest knife for me is when moms who don't work tell me, 'I don't know how you do it all.' There is always something implied there; like what they really want to say is, 'How could you want to do it all?' I mean, I don't ask women who don't work how they don't tear their hair out from boredom." -Maria Guido, Managing Editor, Scary Mommy. "You're traveling to all of those countries for work? What about your daughter?" -Cashmere Nicole, founder and CEO of Beauty Bakerie Cosmetics. "People often get confused about whether I work from home and watch my kids at the same time because I’m a woman. My hat is totally off to women who are able to juggle working from home with their kids, but that’s not what I do and I think that because I don’t work for a big company people often times assume that I am working from home. I’ve never had anyone assume that because my husband has a flexible schedule running his own business, that he’s working from home and watching his kids while sending emails on the computer." "Sometimes I feel guilty and looked down upon because I’m not actively involved in the PTA at my kids’ school, or because I don’t volunteer at all of the school events." 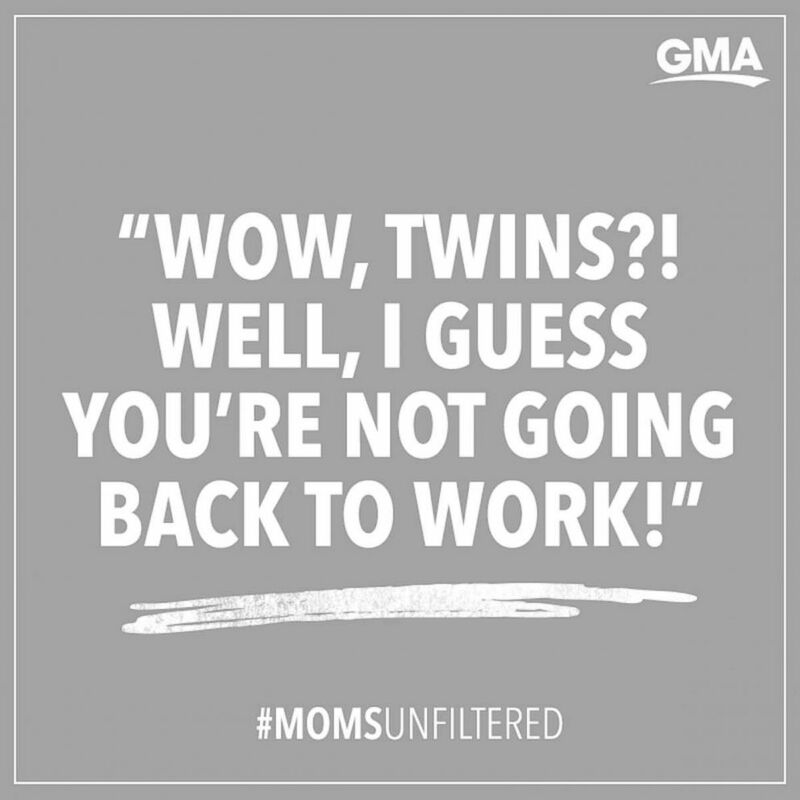 "When I was pregnant with my twins, I was faced with the assumption that because I was having twins, I wasn't going back to work - it was almost like a forgone conclusion. I am pretty sure that no one ever said to my husband, "Wow, twins?! Well, I guess you’re not going back to work!" but I heard it all the time. It seems they thought being the mom of 3 including twins marked the end of my career, but for me, being a mom has been inspiring, empowering and has only fueled my ambition." -Kate Torgersen, founder and CEO, Milk Stork. "Why don’t you just pump in the bathroom?" -Micaela Birmingham, Head of Studio at Scary Mommy. "Since I left a well-paying job for a start-up, I often get asked if my husband approved of me leaving my job. It always rubs me the wrong way, like I needed his permission to pursue a passion project." -a CEO who resides in New Jersey. "'You run two businesses? How do you make time to be a mom?!'" -Lori Caden, co-Founder and CEO, Belly Bandit. "Once while I was out of town on business, my husband took our four girls out for ice cream. When they stepped up to the counter, the cashier looked at our girls, looked back at my husband, and asked, "Do they have a mother?" My husband [Markos] took it in stride--"Of course, mate. She’s just traveling for business," he told him. But when Markos recounted the story to me later, it was like someone ripped out my heart. The obvious double standard here is that I have never once been asked, on the days when I’m out alone with the four girls, if they have a father." -Raegan Moya-Jones, founder, aden + anais. 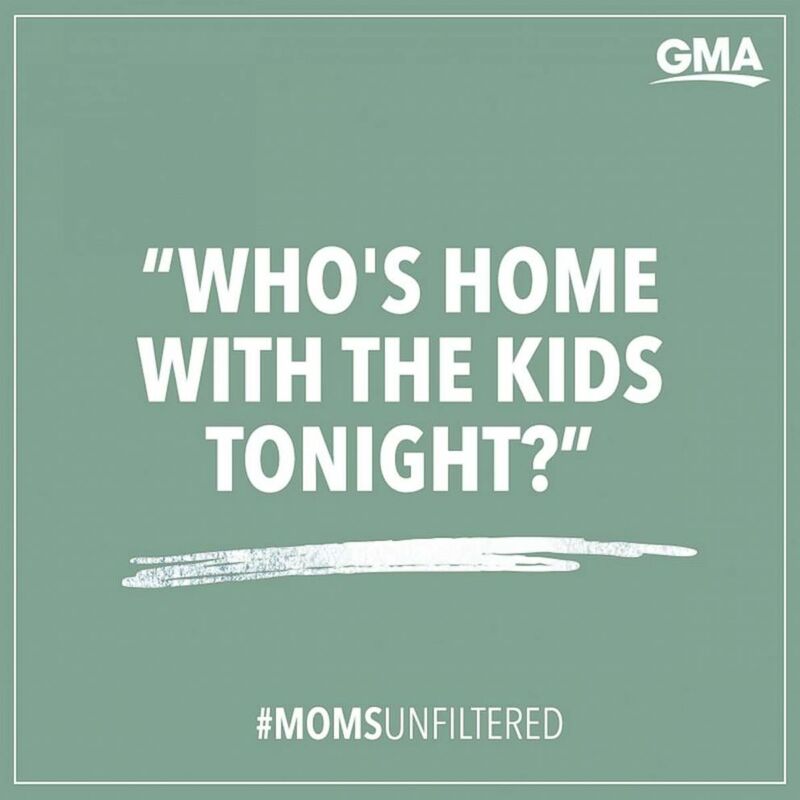 "I was at a business dinner a couple weeks ago and a man asked, "Who's home with the kids tonight?" (Umm...my husband). [Also], when my kids get sick at school they only call me, not my husband, even though he's on the contact list, too." -Tina Lee, founder and CEO of MotherCoders.org.